If a finger tattoo is what you have your mind set on, be prepared for it to hurt. Unfortunately, finger tattoo pain is a given when getting inked on this part of your body. It might be worth the pain, though. 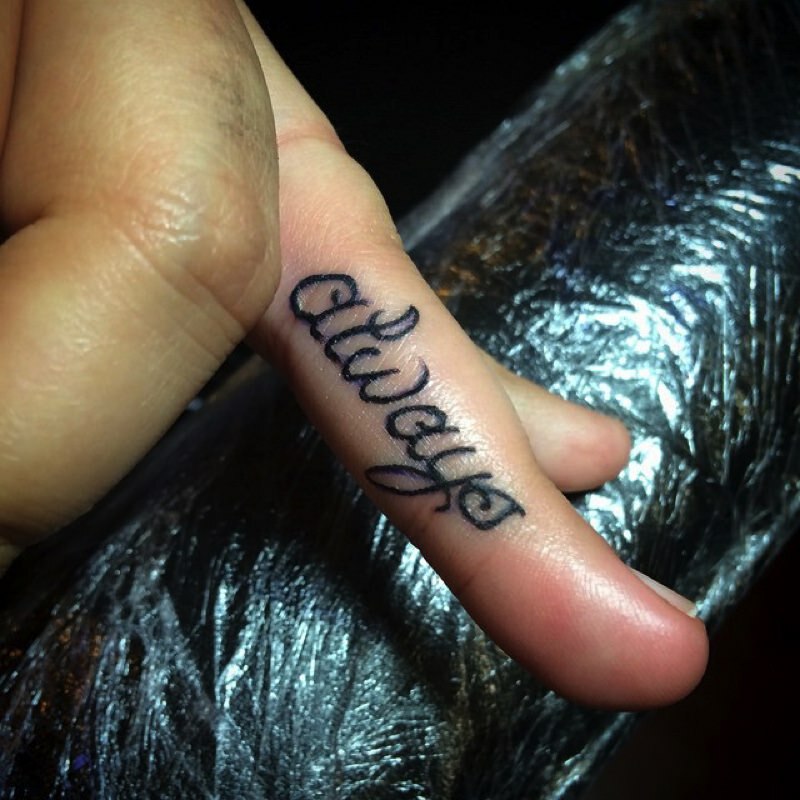 After all, fingers are one of the most fashionable and popular places to have a tattoo these days. 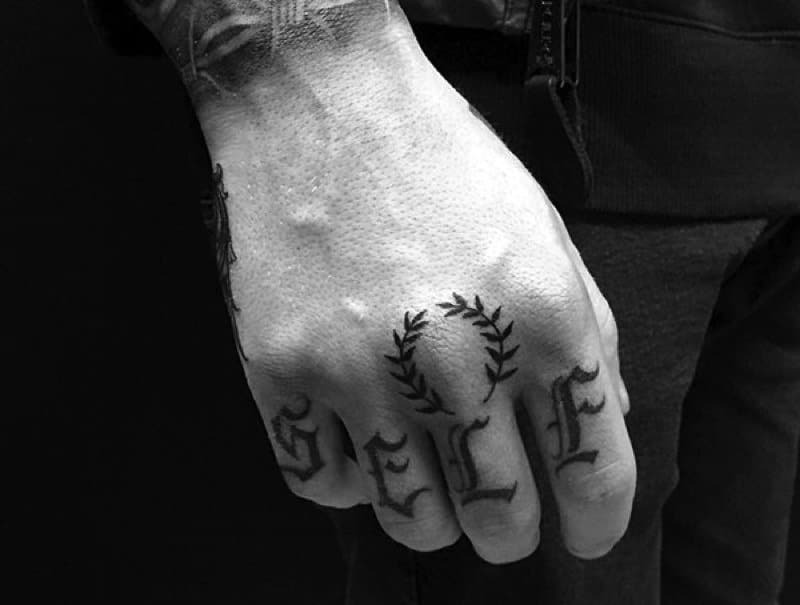 Celebrities like Johnny Depp, Beyonce, and Miley Cyrus all sport tattooed fingers. This could be one reason why this tattoo location has gone mainstream. How much do they really hurt? Let’s take a look. 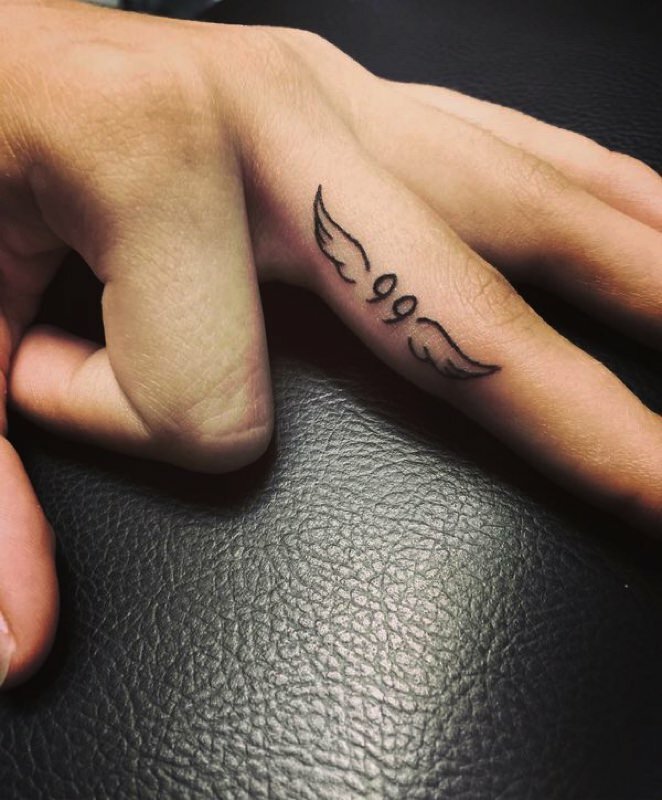 How Much Do Finger Tattoos Hurt? Getting a tattoo is going to hurt, no matter where it’s going to be. However, the extent of the pain all depends on the place you are getting tattooed. Unfortunately, fingers can be one of the most painful areas of the body. Some people have compared it to being burned with a hot poker and others liken it to a sharp sting. Everyone’s pain threshold is different, so we can’t really give you a precise answer to this question. What we can tell you, though, is a little bit more about why finger tattoos hurt so much. This may give you a better idea of how much it might hurt. Human hands and fingers contain a lot of different nerves. As our hands are one of the least fatty areas of our bodies and contain less muscle, there is very limited cushioning against the needle. Also, consider how easy it is to directly feel the bones and knuckles in your fingers. There really isn’t much protection in there at all. Because of this, our fingers, and the nerves and sensors inside, are exposed to the full sensation of the needle. So, if you have a low pain tolerance and are not completely set on a finger tattoo, you might want to consider a different location. If you do decide on a finger tattoo, remember that, while the pain can be difficult to bear, finger tattoos are small. Since small tattoos take less time to complete, you won’t have to put up with the pain for too long. This is obviously dependent on the design you have decided to go for. A popular product that you may want to consider using is . This cream can be used before and after being tattooed. It will go some way toward reducing finger tattoo pain during the process. 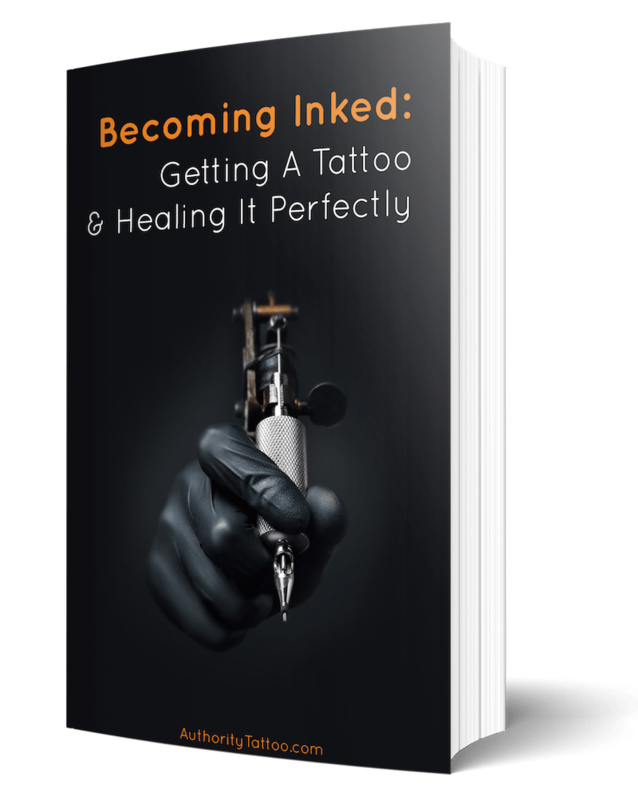 If you are hoping to reduce the pain level while getting a tattoo on your finger, there are a few things you can try. These suggestions are not guaranteed to completely remove all the pain but they might make it a bit more bearable. While it may be tempting to have a few stiff drinks prior to your appointment, alcohol will not ease the pain. In fact, alcohol thins the blood. This means that during the tattoo you are likely to bleed more and the ink may not hold as well. Plus, if you have been drinking you may be more fidgety than normal. Wriggling around can not only make things more painful but can extend the time it takes to finish the job. Moreover, you will be in pain for longer than necessary. Caffeine can have a similar effect on the body. Just for once, avoid your morning coffee or tea if you can, and definitely avoid energy drinks. A well-hydrated body means well-hydrated skin. If your skin is hydrated it will take the ink more easily, making the whole process run smoothly. This is not something that can be achieved by having a few glasses of water the morning of the big day. Instead, spend the days and weeks leading up to your tattoo session by focusing on hydration. Ensure you drink the recommended daily water intake for your body size. Information about how much water you should be drinking every day can be found here. 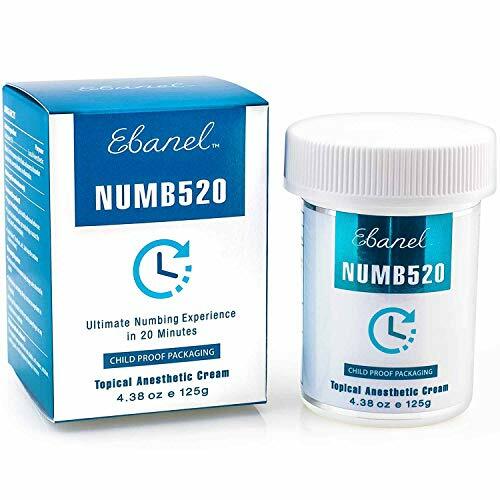 If you are looking for a medical fix, a numbing cream can help. If you want to use a numbing cream, do make sure that you consult the tattoo artist first before applying it to your skin. Your tattooist will also be able to recommend an effective cream for you to use.